Thank you for being a part of the Camps Baco & Che-Na-Wah family. 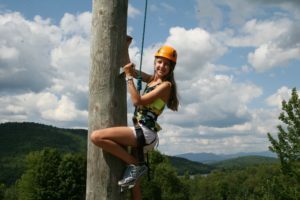 We are honored to be trusted with your children, to encourage them to learn, grow and become more self-confident, not only at camp but throughout their lifetime. Each summer, we do everything that we can to ensure that your children are safe, secure and cared for, while having the best time possible at camp. Here is your place to find all the forms and other important information you need as you prepare for the summer. We look forward to seeing you and to seeing how much your children have grown this year!